It's not easy to pick ONE thing I can't live without. I thought maybe I should say my kids. Except there's 3 of them. And the next thing I thought of was my phone. Because I'm attached to it. But I rather wish I could live without it. So yeah, it's not the caffeine that I love. And to be honest I'm not that bothered about drinking it at home. But I love going out for coffee. And I probably spend a small fortune at Starbucks. Pumpkin Spice Latte anyone?! I think it's the chance to get out the house, unwind and destress, and people watch which is one of my favourite hobbies. I often go out for coffee with my mum and it's nice to have a chat and catch up. When the kids have been off school the first thing me and mum do when they go back is go out for coffee. We escape with a huge sigh of relief! My grandma used to love going out for coffee and my mum does and I seem to have passed the gene onto Bug so it's definitely a family tradition! It's funny because I didn't used to like coffee, but I suppose tastes change as you get older. 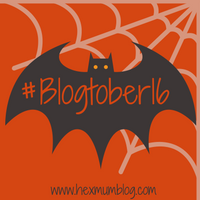 If you want to know what the other bloggers taking part in Blogtober16 can't live without then follow the bat! Ohh! I do love coffee. I like to have a coffee out too....It always tastes so much better when someone else makes it. I have a pumpkin spice so I can make a Starbucks dupe at home, it's saved me a fortune. Caffeine usually makes me tired too. I really like coffee though! I defo need to add coffee to my list, cant start or end the day without it! #Blogtober16 Day 21 - What Am I Afraid Of? #Blogtober 16 Day 13 - What's In Your Fridge? How Do You Solve a Problem... Like My Daughter? 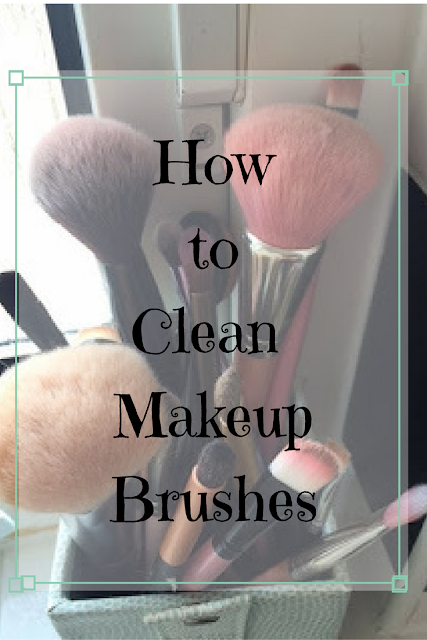 #Blogtober16 Day 12 - What's In Your Handbag? #Blogtober16 Day 8 - What Is Your Favourite Book? #Blogtober16 Day 1 - Who Are You?